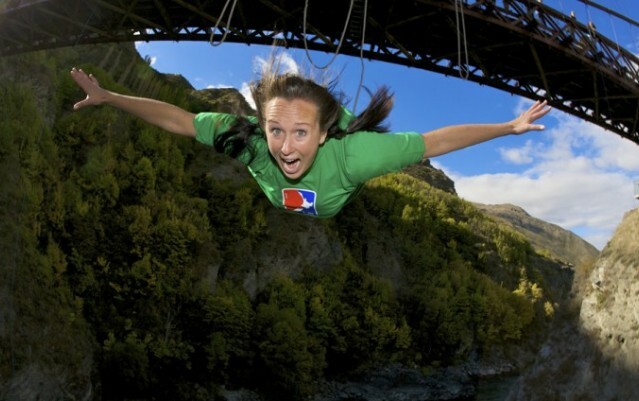 Things to do in Queenstown New Zealand - The Adventure Capital of the world! 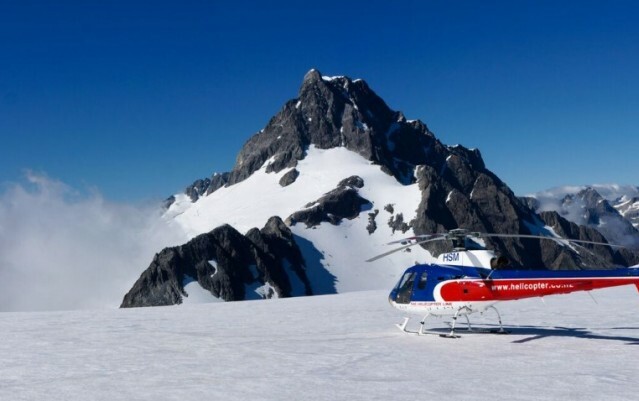 From skydiving, bungy jumping, white water rafting and jetboating to breathtaking helicopter flights, wine tasting, Milford Sound day trips and 4wd tours through Lord of the Rings country. A Queenstown holiday enjoying the best Queenstown activities on offer will satisfy even the most ravenous appetite for the aesthetics and adventure alike. Our little New Zealand town hidden deep in the southern alps is a mecca for international tourists during all four seasons, 12 months of the year and as such many Queenstown activities, tours and accommodation book up weeks if not months in advance. Book everything online at no extra cost before you arrive to ensure you really do have that trip of a lifetime! Queenstown is located in the south west corner of the south island of New Zealand and it's a 2 hour flight to Queenstown International Airport from Auckland or 3 hours direct from Melbourne or Sydney. Check out Google Maps to find out where Queenstown New Zealand actually is. Everything Queenstown is here to give you access to all things to do in Queenstown New Zealand. We offer independent, unbiased and friendly advice covering Queenstown activities, Queenstown tour specials, sightseeing in Queenstown and Queenstown accommodation, or we can help you with a package which combines all of these things and more, to make your holiday to Queenstown NZ as fun and laid-back as our famous hospitality. Take a look through our Queenstown Combos for the Queenstown activities package that is perfect for you or search through our high quality listings for accommodation in Queenstown that will suit you during your holiday. Secure your Queenstown activities now. No booking or credit card fees. 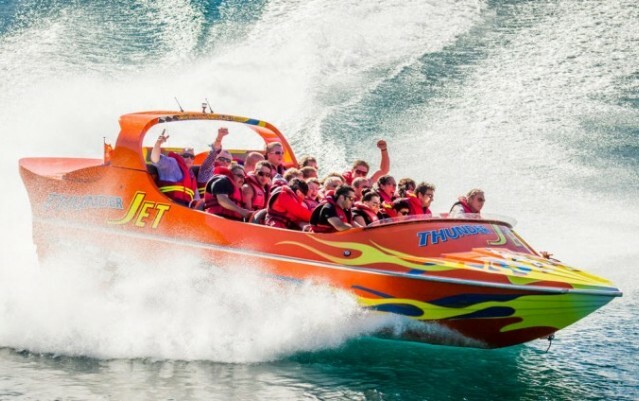 With millions visiting this extremely popular holiday destination every year, booking your adventure and sightseeing activities well in advance means that when you get to Queenstown you can relax. You won't have to queue up for hours at an information centre with hundreds of other tourists trying to book something that may already be full. We're here 9am - 7pm (NZ time) 7 days a week to answer your questions and we'll endeavour to get back to you immediately with an informed and tailored response. It is currently 6:06am in Queenstown. Book online with our secure, user friendly shopping cart or if you need some help deciding what to do then check out the Q & A's found in each activity listing for answers to commonly asked questions or email our team of local experts. Alternatively you can contact us and speak with one of our customer service representatives in person (if they're not skiing or on the golf course!) by using 'Live Chat' during our business hours. For more information about Everything Queenstown and how to get the most out of this website please visit About Us. You may also find the answers to Frequently Asked Questions in the FAQs section helpful.